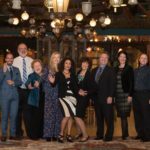 World Design Day | Magnum Group, Inc. The “99% invisible” rule about good design is that when it’s done well, it goes unnoticed. 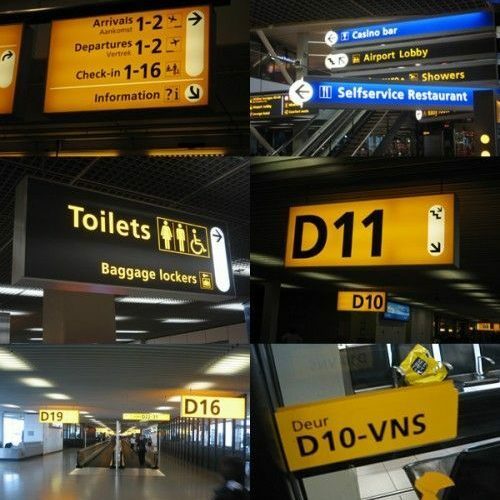 Have you ever wondered how you just know where to check in at major airports around the world? How you are able to navigate public transit options when arriving in a new city? Wayfinding dates back to Classical antiquity, when literal milestones were placed along roads on the outskirts of Ancient Rome to signify the traveler’s distance from the city center. The principles of modern wayfinding remain the same: reflect local sociocultural norms, provide a seamless experience, and engage aesthetics to suggest more complex ideas. 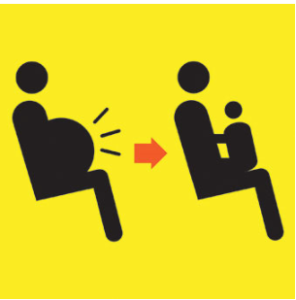 High-traffic public spaces like airports and hospitals employ standardized pictograms with easily recognizable images to effectively guide travelers and patients. There is clearly a correlation between the simplicity of wayfinding design and the operational efficiency of a space, and the overall positive effect it has on the people passing through. Rapid City Regional Hospital in South Dakota borrowed a trick from airport design, with signs modeled on an “approach of progressive disclosure.” These signs give patients only the information they need to get to the next step in their destination. The facility also modified the standard medical jargon that peppers its signage (e.g., antepartum and postpartum services) to include more accessible language (labor and delivery)1. If you’re a design fan like I am, one of the charms of international travel is the opportunity to experience pictograms designed with the local culture in mind. Last summer, Kyoto unveiled its updated municipal pictograms in advance of the 2020 Tokyo Olympics. Different parts of the world have distinctive pictograms which add to the charm and appeal of visiting a new country. I love the relaxed experience of shopping when travelling abroad. 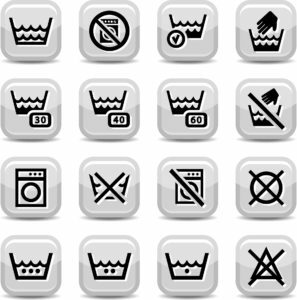 But before buying a piece of clothing I check the label carefully for cleaning instructions since the washing symbols on the tags show how much attention and care I will need to invest if it comes home with me. It’s surprising to consider how much of a role these helpful pictograms play in my decision to buy the item or not. 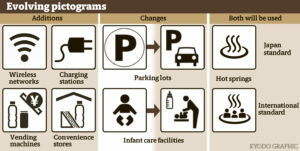 When critical information must be conveyed clearly and accurately, it is quite common for international associations to resort to universal pictograms. 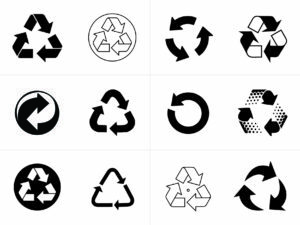 Consider recycling symbols, which specify the materials that constitute a product and how that product can be properly sorted and recycled. This month, as we join designers across the globe to celebrate World Design Day, let’s take a moment to explore the relevance of design in our lives and across cultures. Do you have a pictogram story to share? I would love to hear from you.